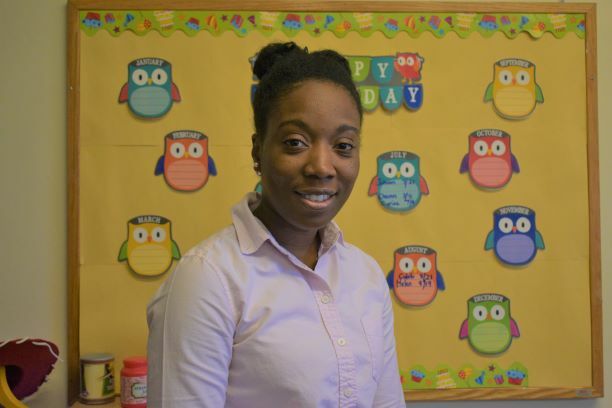 Latrisha is currently an Assistant Teacher at Settlement Music School. She has worked as an Early Childhood Educator for the last 10 years. Her specialty is with children ages three to five years old. She started her career in Early Childhood Education after graduating from Kingsborough Community College where she earned an Associate Degree in Early Childhood Education. Previously, she worked for the military where she continued to gain knowledge and experience in Early Childhood Education. Latrisha also owned and facilitated a daycare for five years. She currently attends the Community College of Philadelphia where she continues to pursue a meaningful education. Latrisha lives in Philadelphia with her young family.